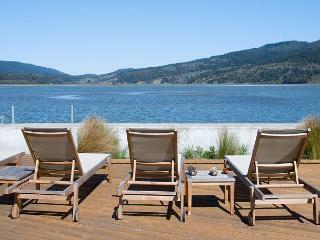 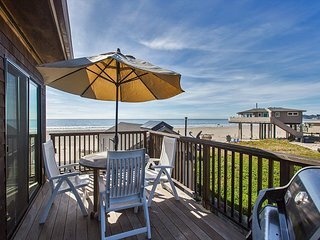 Sea Blue is a Fully Equipped Beach-House, Recently refurbished in 2013. 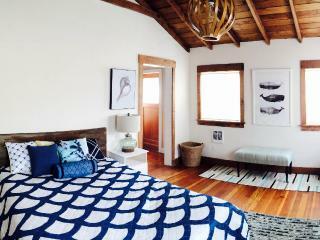 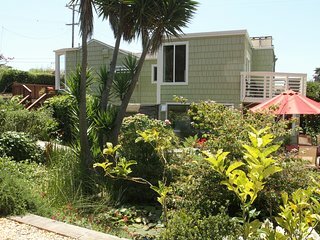 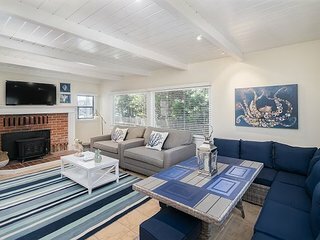 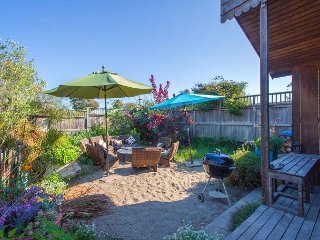 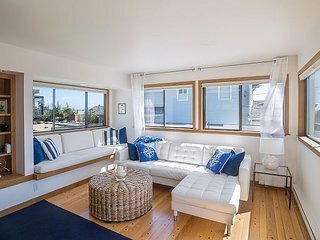 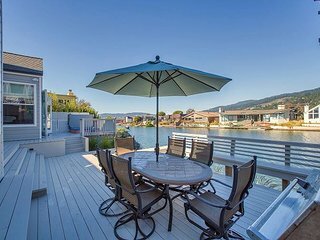 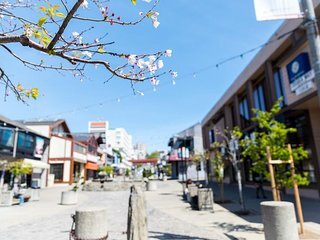 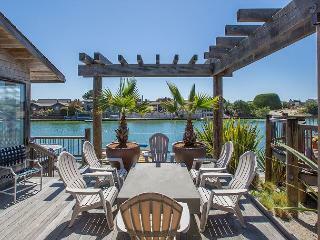 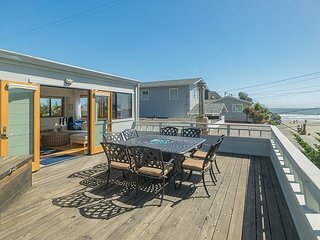 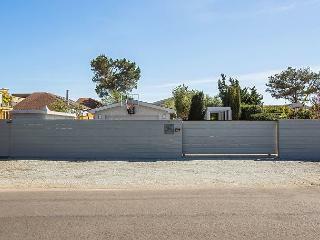 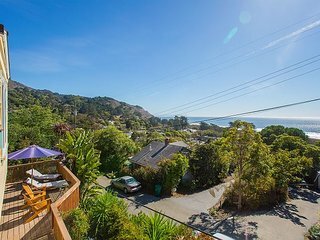 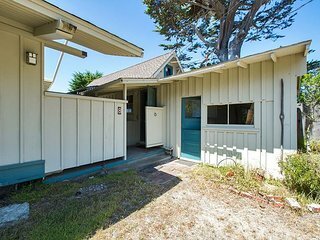 Charming updated casita just one block from the beach. 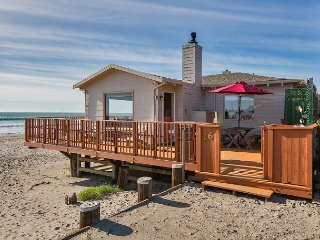 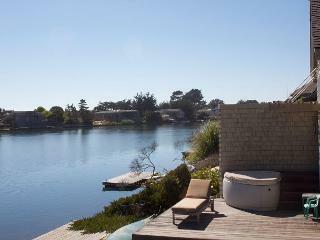 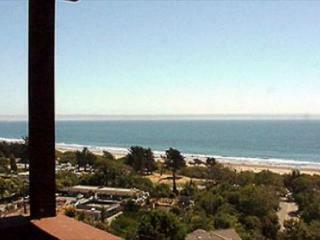 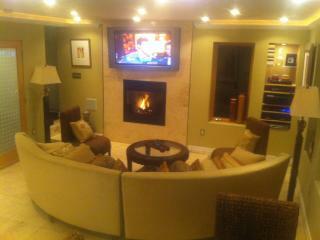 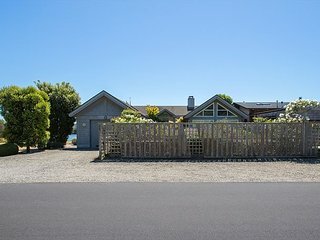 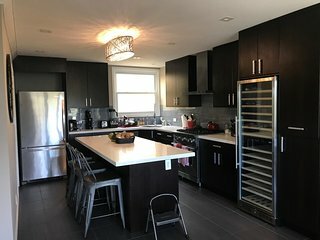 3-Cottage Beach Retreat w/ Hot Tub, Fire Pit & Views - 40’ to Ocean! 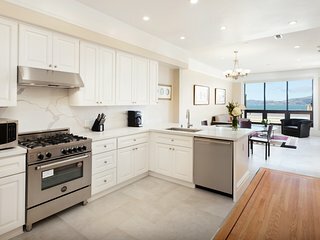 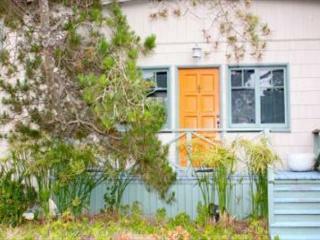 Classic beach cottage just steps from the ocean. 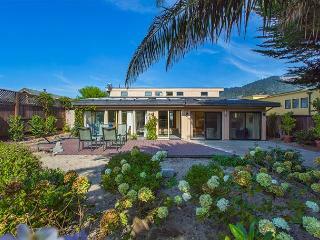 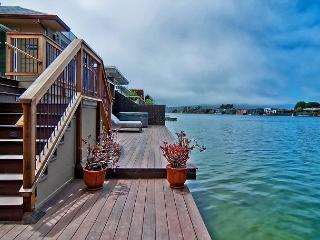 Luxury beachfront home with modern amenities. 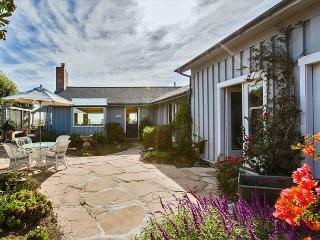 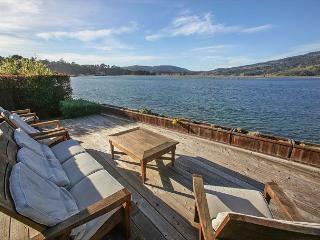 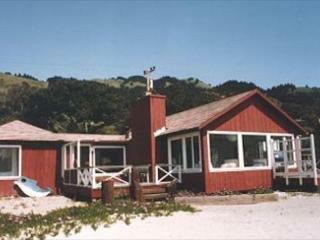 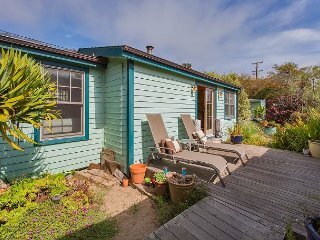 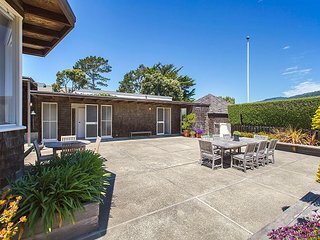 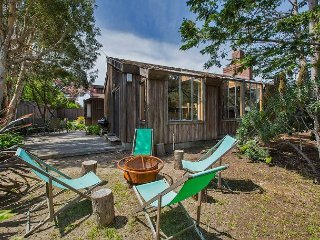 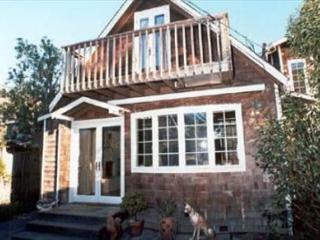 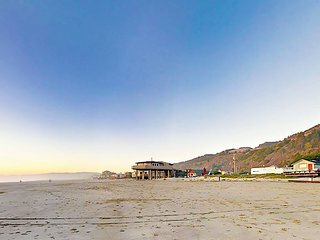 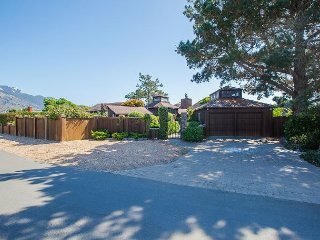 Early Stinson Beach vintage home from 1906. 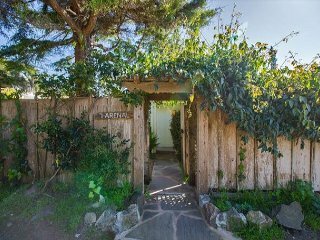 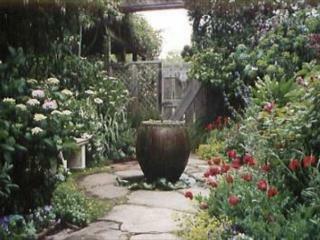 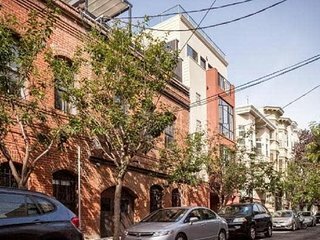 7 Arenal Ave is a cozy two bedroom, one bath cottage with beautiful garden.